A Party, a Grand Prize, FREE Family Photos from Stu Williamson… our Helper Awards are going to ROCK! A Party, 4 Grand Prizes, FREE Family Photos from Stu Williamson… our Helper Awards are going to ROCK! All You Need to Know About The Sassy Mama Helper Awards! 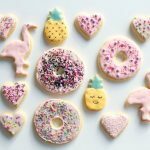 After opening nominations for our inaugural Sassy Mama Helper Awards at the beginning of this month (by the way, there’s still time to nominate your helper, mama! ), we’re now so excited to share all the details about the prizes, not to mention all the fun activities for shortlisted families happening at the awards celebration! Read on to find out exactly why you should be nominating your helper before this Saturday, November 18! 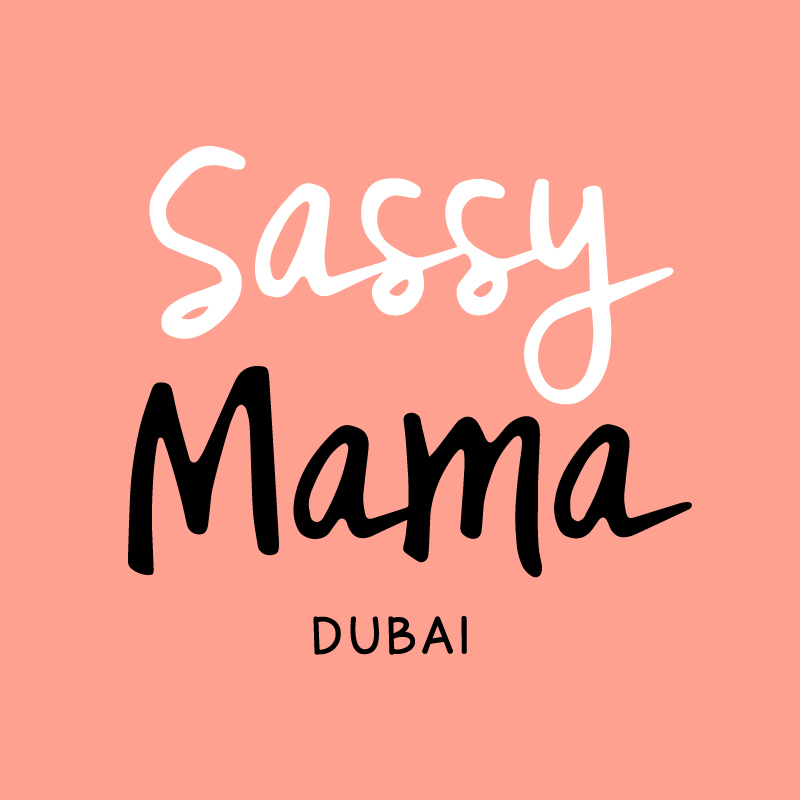 The 2017 Sassy Mama Helper Awards will be happening on Wednesday, November 29 at the Dubai Polo & Equestrian Club, from 3pm to 5:30pm and are all about having fun as a family with heaps of activities and treats for parents, kids and those special ladies in your lives too. From games and entertainment by super sassy party people Cheeky Little Events and melody making with Music Monkeys to complimentary mini manicures for all your helpers from The Nail Spa and skincare consultations/mini facials by CosmeSurge, and the chance to win a first aid course with Babies and Beyond – there’ll be plenty going on! 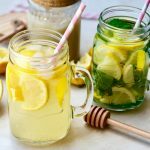 The kids can have a go at creating crazy colourful milkshakes with Koita Organic Milk and the polo club will be treating all the adults to a scrummy afternoon tea – and all the littles to a lovely kiddie supper (hooray, no cooking that night!). And to top it off, the fabulous team from Stu Williamson will be on hand to capture all of the fun – with tons of photos available for free download from our Facebook page following the event! Master photographer Stu and his team are some of our very favourite family photographers in Dubai; we are so grateful to them for donating their time and efforts to this worthy cause – just like ALL of our awesome sponsors! Every helper in attendance (that’s all the shortlistees, mamas) will receive a certificate of nomination along with a flower from 800 Flowers, vouchers from Spinneys and milk by Koita plus afternoon tea and treats. The winners of our major prize categories (Childcare, Master Chef, Pet Lover and Helper of the Year) will receive a Spinneys hamper, will receive a Spinneys hamper and vouchers, beautiful flower bouquet from 800 Flowers, skin-care treatment with CosmeSurge, and an amazing gift hamper from The Little Birdy Group. And the kids? Yup there’s something for them too! They’ll be taking home a little gift by My Goody Goodie Bags. All prizes will be awarded based on the decision of a panel of judges from Sassy Mama, Babies & Beyond, Koita and Spinneys. Have we got you excited or what, mamas?! Click here or via the link below to nominate your helper if you haven’t already. How much: FREE! Click here or via the link below to nominate your helper – nominations will close on 18 November. The nominations for the Sassy Mama Help Awards is now closed.